Ryan Shaver – We're Family Park, Inc. 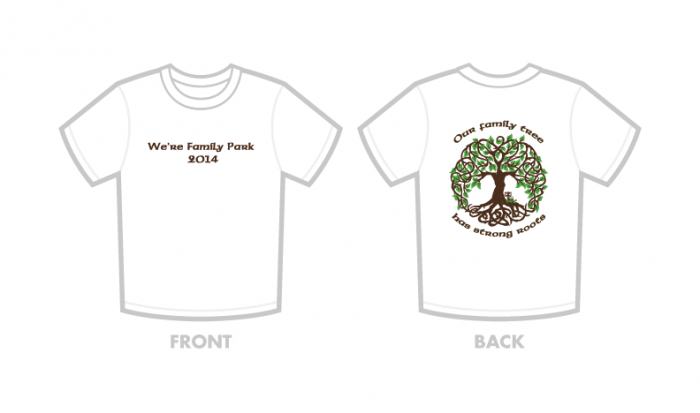 Announcing artwork competition for WFP t-shirt fundraiser! 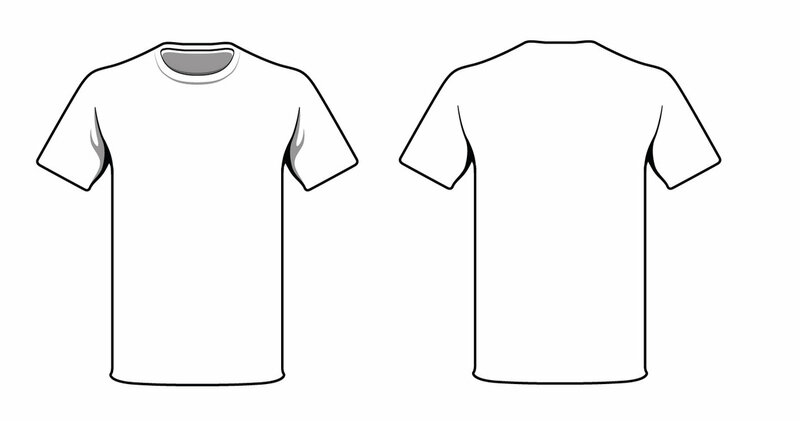 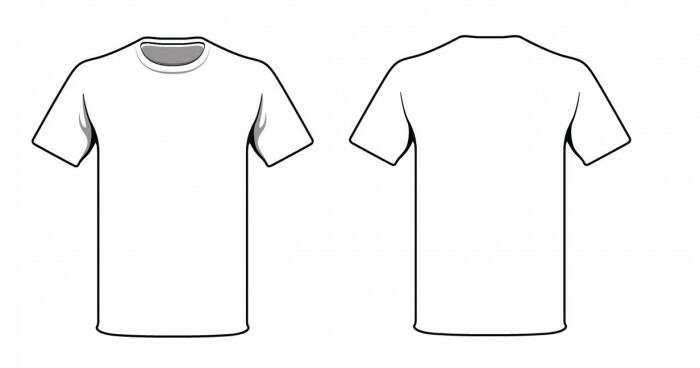 Click to download a White T-Shirt Design Template.